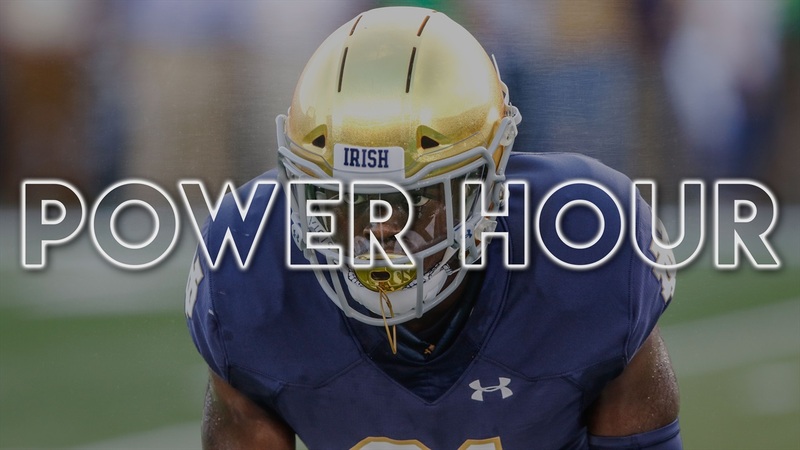 On this episode of Power Hour, the ISD Power Hour crew discuss Notre Dame's victory over Virginia Tech. Were we surprised by such a decisive win? Which players stood out on Saturday? How did Ian Book perform on his first real road test in a hostile environment? What do we think of the Pitt game this weekend? Find out these answers and many more on this episode of Power Hour. If you are not a member of our Patreon Overtime podcast, you can access another 20+ plus minutes of Power Hour by signing up. This week Bill Reagan breaks down Ian Book's performance on Saturday, and we also discuss Notre Dame's roster and how ND can possibly replace so much talent next year. We also discuss 2019 recruiting as well. To sign up for Patreon, please click the link below, and then click on the red button on the right hand side that says, "become a patron." If you want to download today's episode, please click the link below.